Supporters say the train will bring jobs and economic benefits but rural landowners say they don’t want to lose their property. Metro CEO Tom Lambert speaks in favor of the high-speed rail project at the Federal Rail Administration public meeting. The Federal Railroad Administration is getting input on a draft environmental impact study of the train’s proposed route. 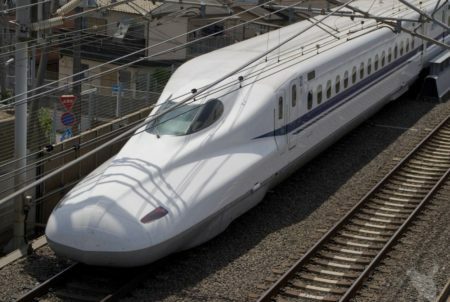 Texas Central Railway says it’ll use private funds to build the $15 billion high-speed line between Houston and Dallas. The company says the bullet train will pump millions of dollars in tax revenues into local communities while providing jobs and getting vehicles off congested roadways. 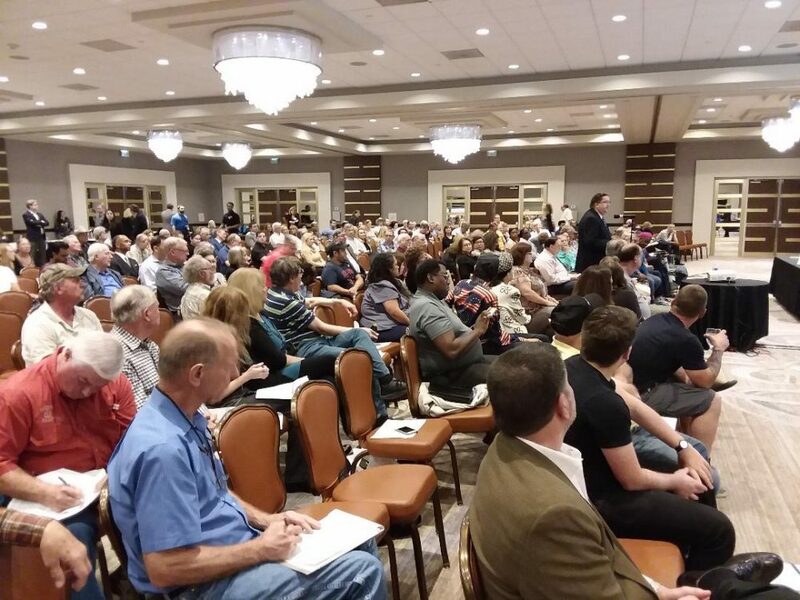 At a public meeting Monday night, one of those speaking in favor of the project was Spring Valley Village Mayor Tom Ramsey. 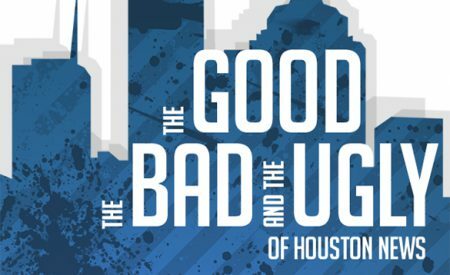 He’s president of the Harris County Mayor-Council Association. As in previous meetings there were also many speakers against the project. After many years of traveling with the military, Gene Whitesides moved his family to 50 acres in Madison County about four years ago. He says he’s been approached by Texas Central about selling his land but he has no intention of leaving. And there are also active efforts to stop the project, according to Kyle Workman with Texans Against High-Speed Rail. “We do have a handful of attorneys that are working day in and day out on our responses to the draft environmental impact statement as well as other legal challenges that will be mounted,” explained Workman. 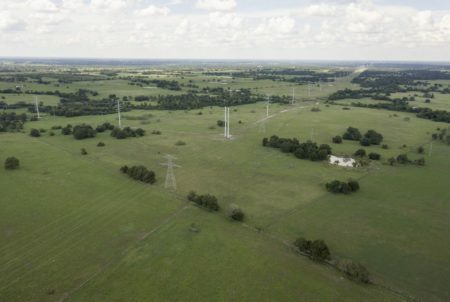 In response to the project’s opponents, Texas Central Manager of External Affairs Holly Reed says the meetings were “designed to get input from the public on all different aspects” of the high-speed project. But what about those landowners who don’t want the train on their property? “This is a big project and a big infrastructure project does have impacts,” said Reed. She said they are striving for a personalized approach with landowners and they now have 30% of the needed parcels under option contracts. 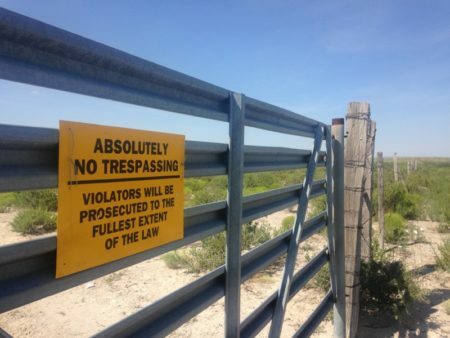 And if landowners still refuse to sell, Reed maintains Texas Central does have eminent domain authority. The Federal Railroad Administration is taking public comment on the Draft Environmental Impact Statement through Friday. You can comment on their website.